Dear whom may it concerns. We sincerely appreciate your participation on PlayCoin 1st Token Pre-Sale in between Nov. 15th and Dec. 14th of 2017. We are here to give you a notice that we’ve made a relevant decision on upcoming PlayCoin 2nd Token Pre-Sale and Main Token Sale. Through our legal consulting firm, we’ve proceeded legal review regarding PlayCoin Token Pre-Sale to Korean and its citizenship possessed. The firm concluded that “Unless issuance of stocks, Pre-Sale to Korean per se is not illegal action”. Korean policymakers and its executors highly restrict Korean to participate in ICO. There is no specific act has affected yet. But those policymakers and its executors have the strong position on a new policy on ICO. Due to the circumstance, we feel very unfortunate to tell you that we shall proceed refund process for PlayCoin. We also considering a ban on the participation of Token Sale to Korean and its citizenship possessed. 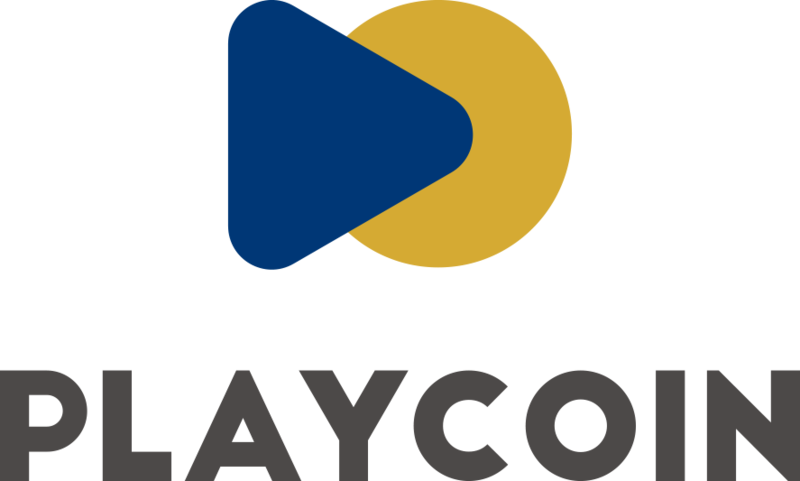 Although we haven’t made full marketing activity, we once again appreciate your support for our PlayCoin. As we promised, we will make the ambitious dream of “Game Ecosystem Innovation” come true! 작년 11월 15일부터 12월 14일까지 한달간 진행된 플레이코인 1차 토큰 사전 판매(1st Token Pre-Sale)에 참여해 주신 모든 분들께 진심으로 감사의 말씀을 드립니다. 플레이코인 2차 토큰 사전 판매(2nd Token Pre-Sale) 및 메인 토큰 판매(Main Token Sale)을 앞두고 한가지 중대한 결정을 내렸으며, 1차 토큰 사전 판매에 참여해 주신 분들에게 바로 공유 드리고자 합니다. 플레이코인은 법률자문회사를 통해 한국인의 플레이코인 토큰 사전 판매 참여에 대한 대한민국 법률 검토를 진행하였으며, ‘증권 형식 발행이 아닌 한 국내법상 위법은 없다’ 라는 검토 의견을 받았습니다. 한국의 정책 담당자들의 가상화폐 시장에 대한 구두 개입은 한국인에 대한 ICO 참여를 금지하고 있습니다. 아직 법률이 제정되어 있지 않지만, 한국의 ICO 정책 담당자들의 금지 의사는 명확합니다. 아쉽게도, 불필요한 논란을 피하기 위해 저희 플레이코인은 지난 1차 토큰 사전 판매에 참여하신 한국분들에게 모두 환불처리해 드릴 예정입니다. 앞으로 진행될 플레이코인 토큰 사전 판매 및 메인 토큰 판매에도 한국분들의 참여를 제한할 예정입니다. 플레이코인에 대한 한국내 별도 마케팅 활동이 없었음에도 불구하고, 항상 격려해 주시고 많은 응원을 보내주신 한국분들에게 다시 한번 감사의 말씀 드립니다. 저희 플레이코인이 꿈꾸는 ‘게임 생태계 혁신’ 을 꼭 이루어 내겠습니다.